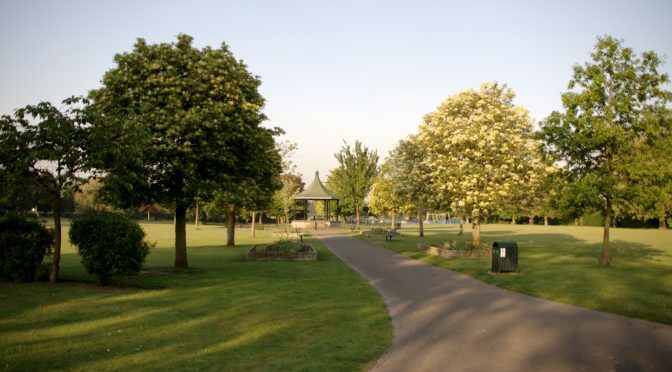 The 2018 London Park Race Series has been announced, with ten races every Tuesday evening from 22 May to 24 July. The full schedule is set out below. Full details on each event will be posted on the organising club’s website, a few weeks before the event. The overall results will be based on your best scores in the series, and there will be prizes for the leading man and leading woman over the series. In the event of a tie, head-to-head results will be used.